Improves Hair, Skin and Nail Strength. 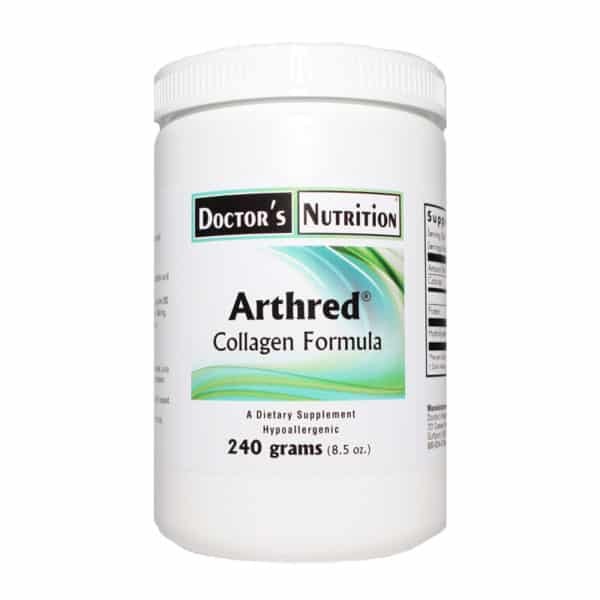 Arthred will help keep Collagen from breaking down. Arthred is hydrolyzed (predigested) powdered collagen (bovine source) for connective tissue support. * Connective tissue is found throughout the body. This nutrient is of the highest quality and purity obtainable, and does not contain preservatives, diluents, or artificial additives (Hypoallergenic). Keep in a cool, dry place, tightly capped. This product is packaged by weight, not volume. Some settling may occur.